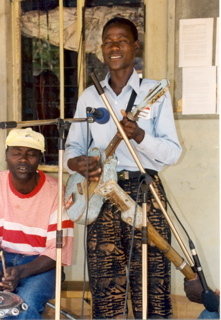 The big discovery of the first Concert was Mashombe Blue Jeans band. The Concert marks the beginning of discovering of many musical talents. An idea of producing an audio tape emerging here as well.